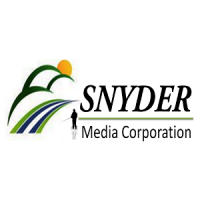 Snyder Media Corp is looking for contract sales professional to sell digital advertising and media services to hunting and fishing industry businesses in the Pacific Northwest. 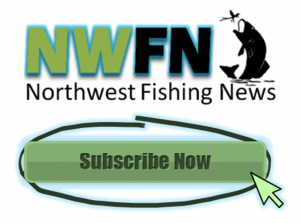 Northwest Fishing News is seeking professional advertising sales associates. 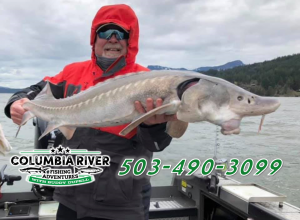 Northwest Fishing News is looking for seasoned advertising sales professionals to sell advertising on our websites and classifieds. 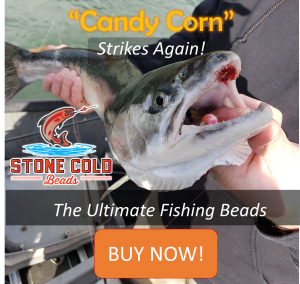 If you love to fish and want to be a part of the team.